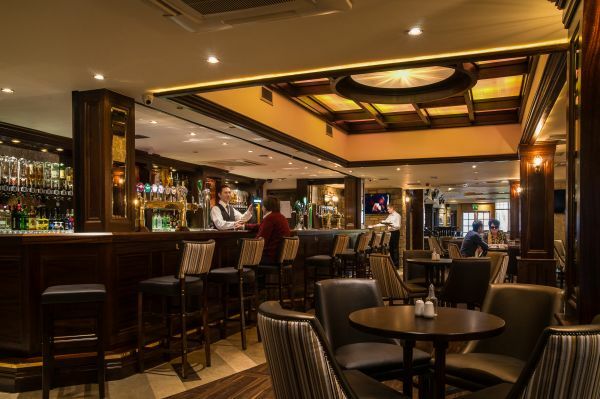 Conveniently located in the heart of the Donegal Town close to main signature points on the famous Wild Atlantic Way and beside many local amenities, the Abbey & Centrals Hotels are ideally situated for exploring the rugged North West. The Hotel are less than 50 minutes from Sligo, Letterkenny, Enniskillen and only 3 hours from Dublin. Bus Eireann offer direct service from Dublin to Donegal and the bus stops directly outside the hotel’s front door. 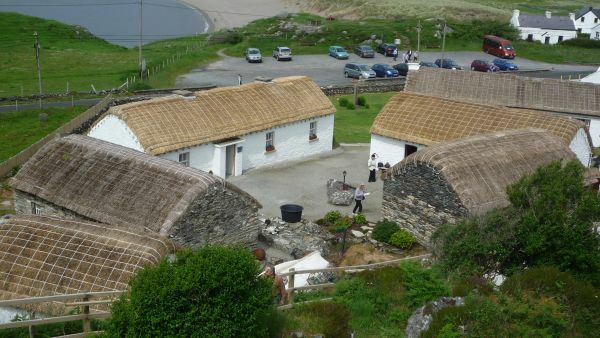 Both Hotels having amazing Dining Experiences available to you, offering locally sourced traditional Irish Food and welcome. 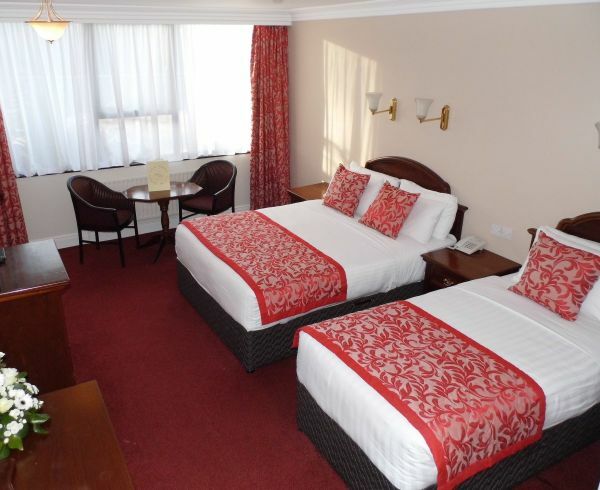 The Central Hotel has complimentary Leisure Facilities available to both Hotels Guests. Looking for free entertainment then no better places to be....both Hotels offer complimentary entertainment in our Bars for you to enjoy. Offering an exciting programme of events throughout the year check out our Websites www.abbeyhoteldonegal.com or www.centralhoteldonegal.com for more information. 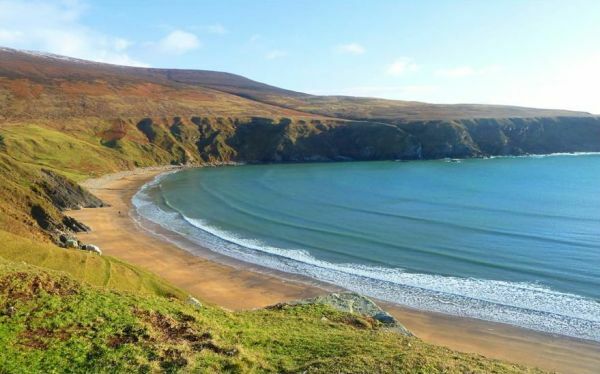 Spend three days in The No.1 Coolest Destination on the Planet exploring Donegal's Wild Atlantic Way. The Abbey Hotel is located at the Diamond in Donegal Town beside all local amenities. (Open Easter – End of September). hand crafts & Killybegs fishing port. ◆◆Donegal Craft Village, Donegal Town. ◆◆Donegal Railway & Heritage Centre. ◆◆A Relaxing trip on Donegal Bay Waterbus. Golf Club – an outstanding links course. full information pack with maps available. Guide available on request (fee applicable). 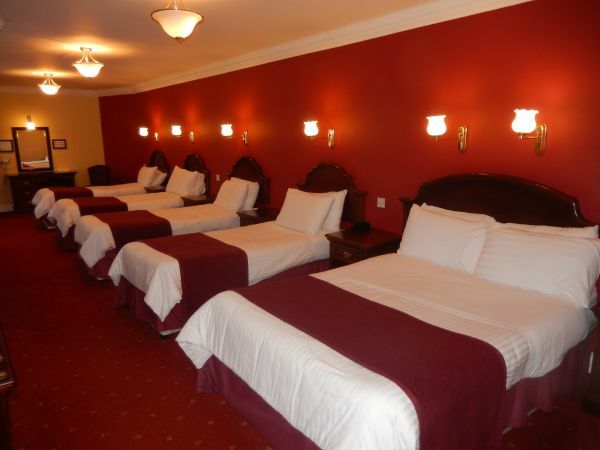 be arranged with the Hotel and priced accordingly. ◆◆Fishing Trips can be arranged. ◆◆Bike Hire Available (Electric / Hybrid) priced accordingly.